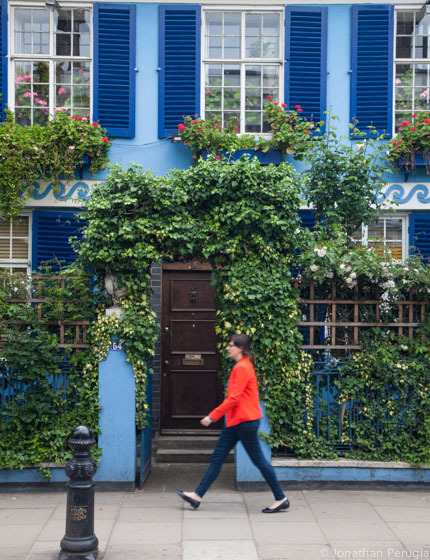 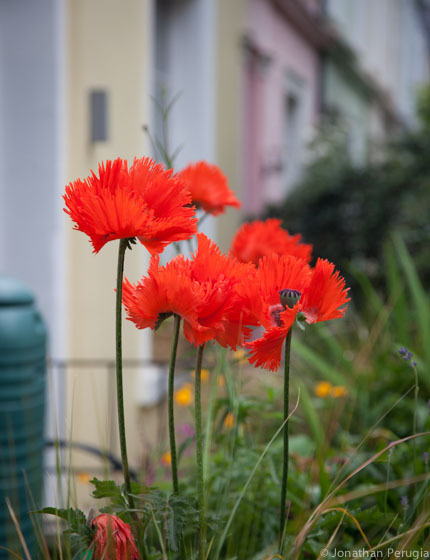 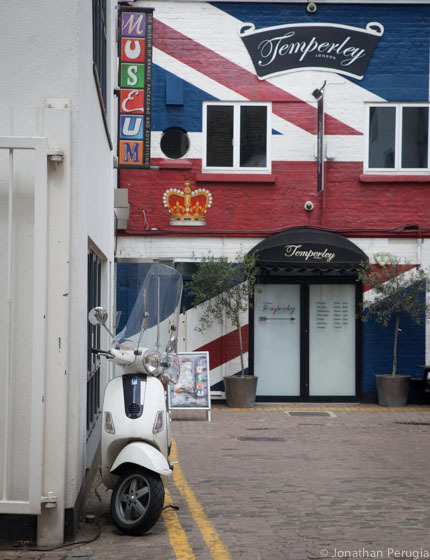 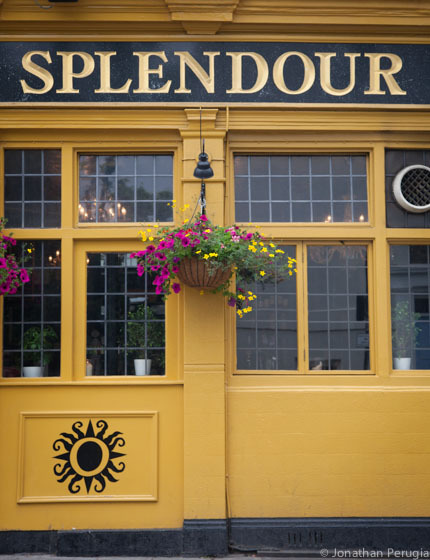 This West London neighbourhood is more than just a movie setting: colourful houses, little cafés and quirky antique shops make this a lovely area for strolling around. 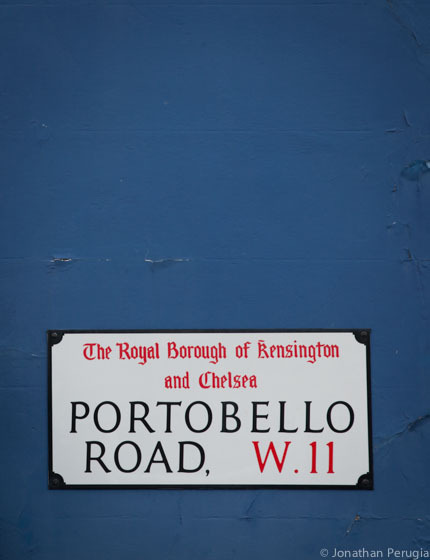 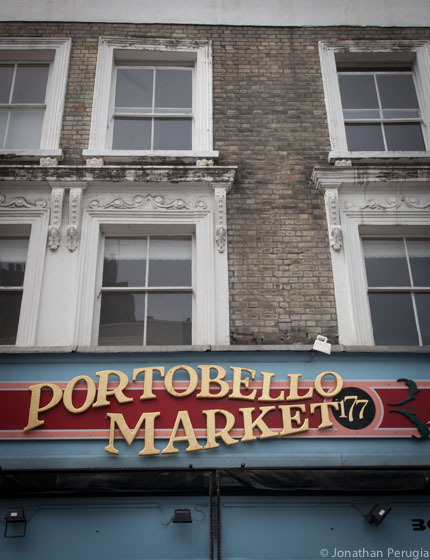 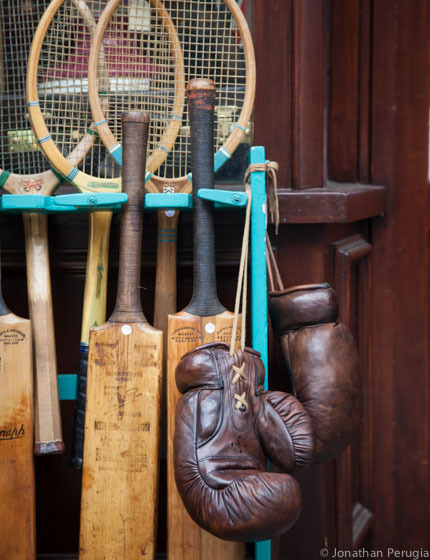 If you like vintage shopping, Saturday’s Portobello Market is worth a visit. 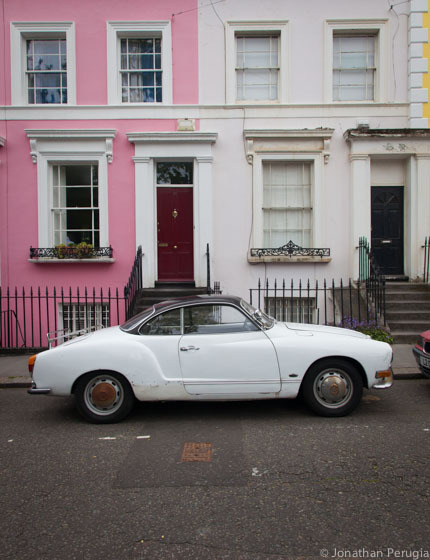 Watch me explore Notting Hill here. 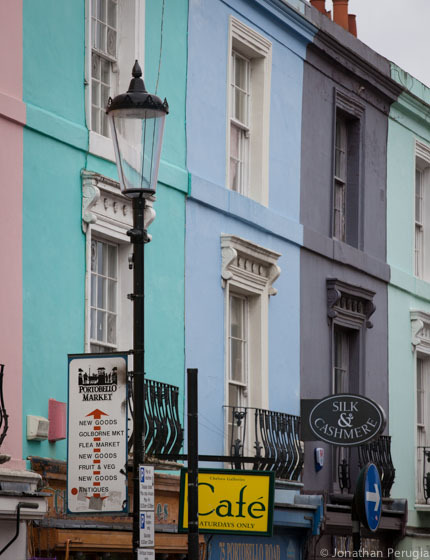 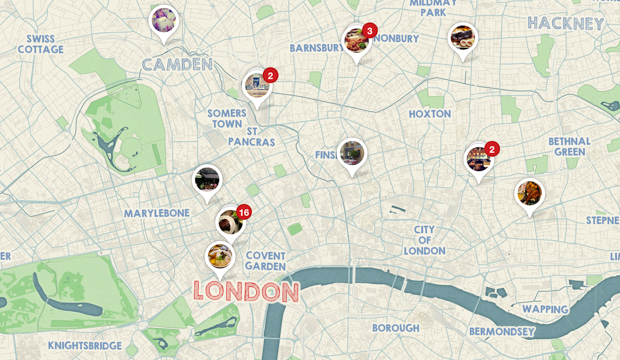 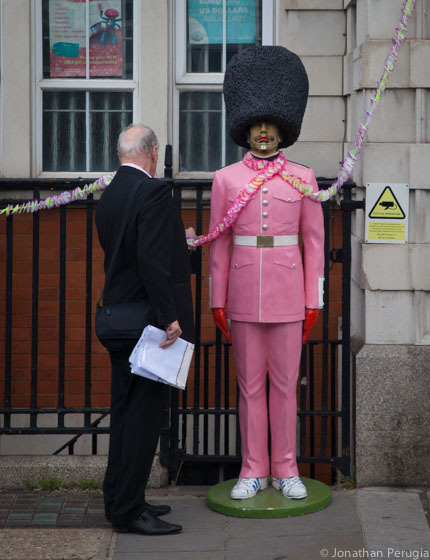 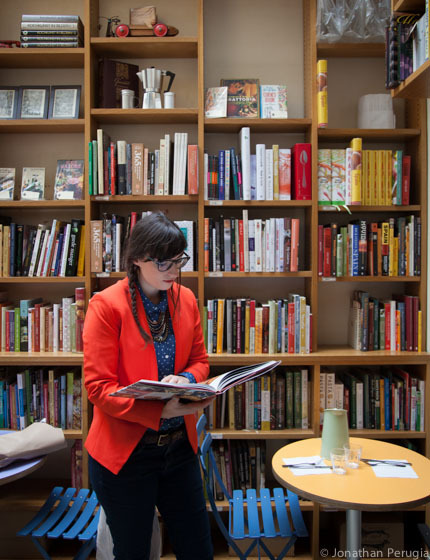 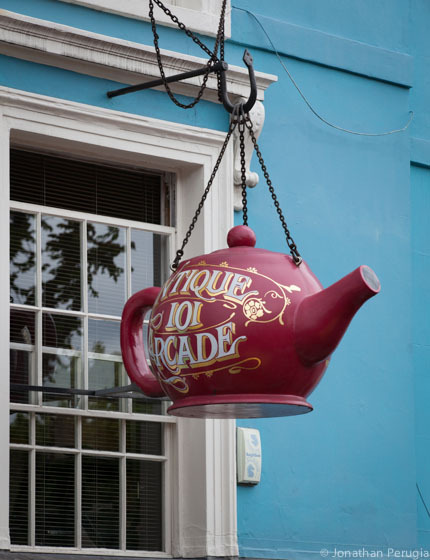 Find more of my favourite Notting Hill spots on my Pinterest map.